The Medical Assistant (MA) provides patient care under the direction of a specialty physician or other licensed provider. Performs select duties for the promotion of health in the care of patients and delivers care according to practice protocols and procedures. Serves as an experienced, senior level Medical Assistant in a specialty area within a practice, such as Cardiology, ENT, Neurology, Orthopedics, etc. 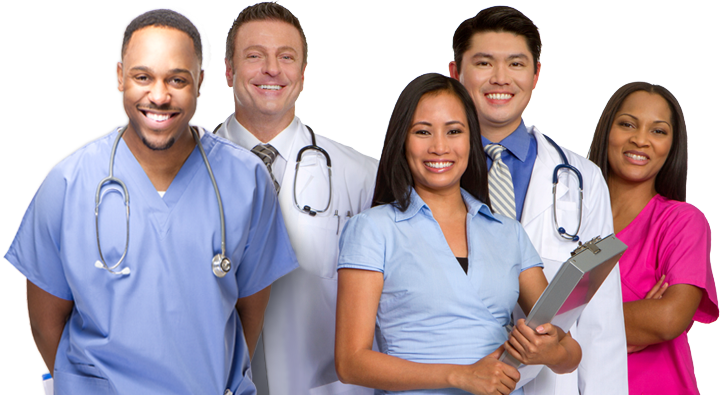 Assists specialty provider by preparing patients for exams, procedures and treatments. Explains procedures, treatments and medications to enhance patient understanding.